Sea Salt From Alaska Pure Sea Salt Co. Choose from 4 different varieties of sea salt from Alaska Pure Sea Salt Co., harvested in the waters of Sitka Alaska. 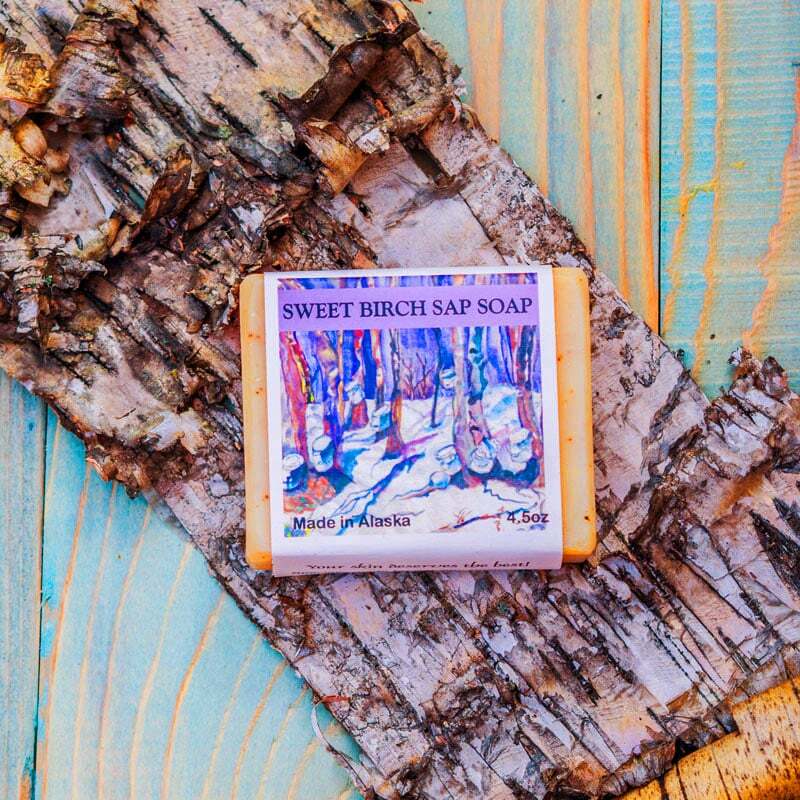 The spruce tip sea salt is the most unusual and is our personal favorite. The salt is infused with the tips; the spring growth on the Sitka spruce trees. “With a fresh citrus and herb flavor, it’s amazingly versatile. Pair it with salmon, chicken, pork and beef and veggies. Sprinkle it on popcorn, fruit, and green salads, or salt the rim of a summertime cocktail glass.” Our favorite use is, of course, on popcorn. The alder smoke is amazing on meat, and the blueberry is our favorite on baked goods or fruit. Try them all!